Erlenmeyer flask 1000 ml. Chemical laboratory glassware with liquid isolated on white background. erlenmeyer flask 1000ml. monochromatic line art. retro design. 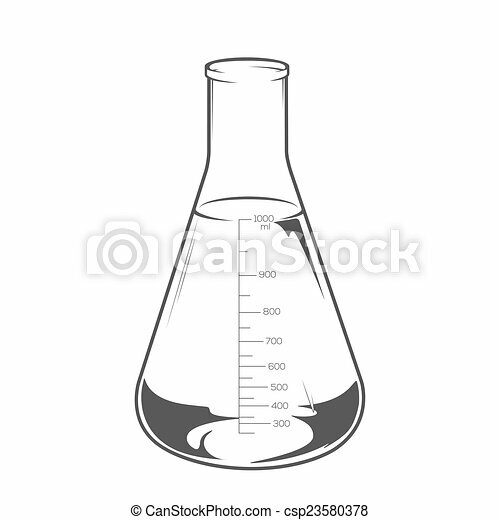 Chemical laboratory glassware with liquid isolated on white background. Erlenmeyer flask 1000ml. Monochromatic line art. Retro design.